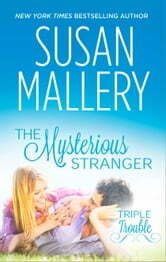 The Triple Trouble books are a must read but make sure you have tissue handy you will need them! But they do all end perfectly so make sure you start with the 1st book and end with the 3rd you will not regret the time spent reading them!!!! !